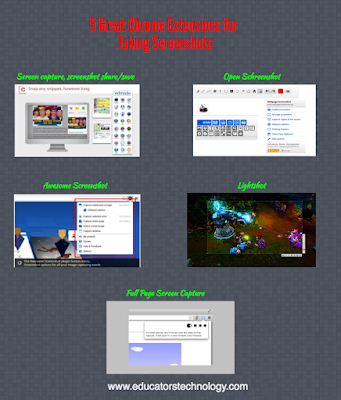 Below is a collection of some of our favourite Chrome extensions that you can use to take screenshots. 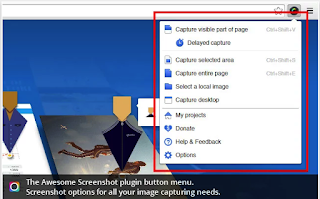 Whether you need screenshots for a presentation or to illustrate a complex process or for a how-to guide, the add-ons below will definitely help you out. 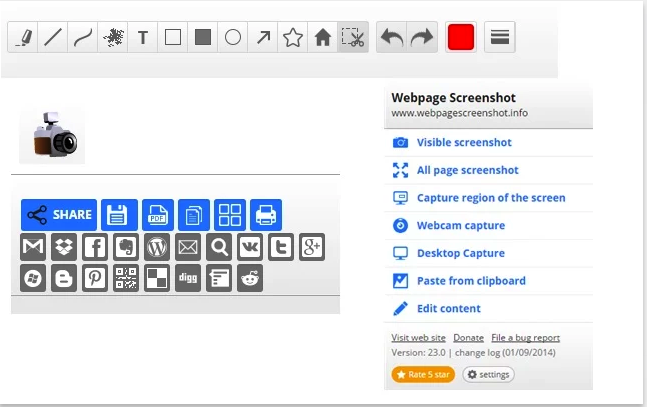 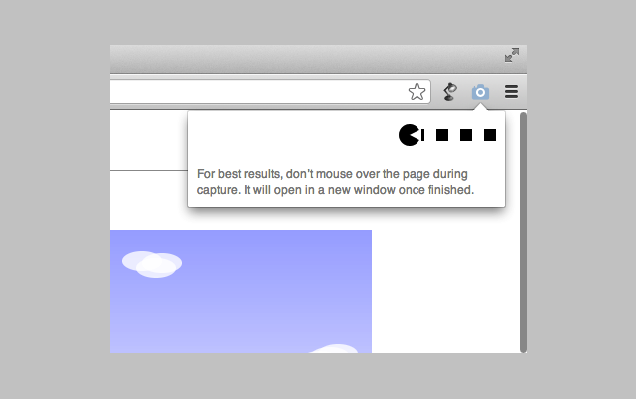 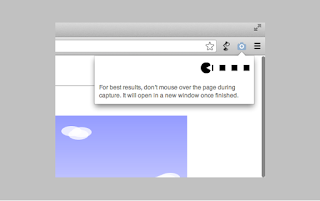 They allow you to take a screenshot of any area of the page or even the entire page. 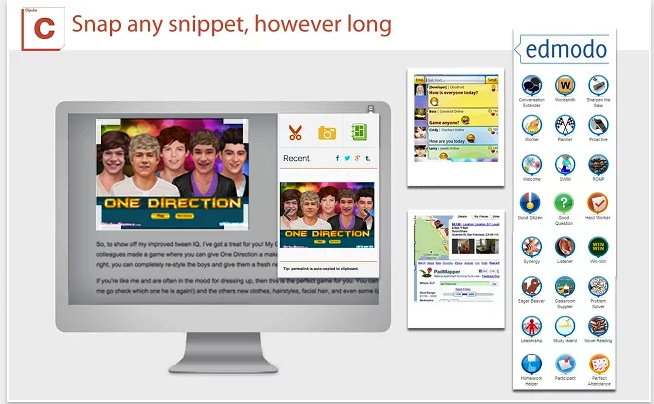 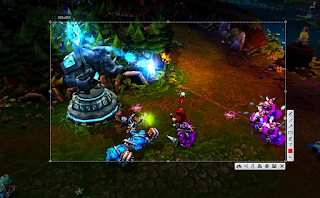 You can customize and edit your screenshots the way you want before uploading and sharing them with others. 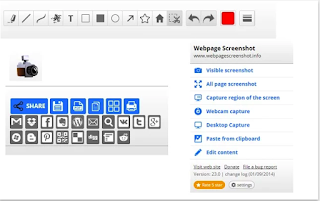 ‘This extension is able to capture 100% of both the vertical and horizontal content appearing on any webpage on the Internet.